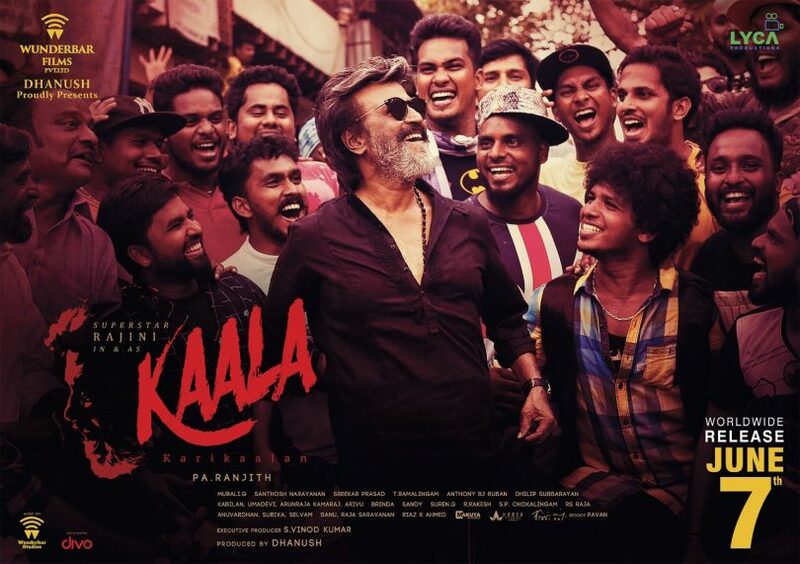 Since the strike has ended in Tamil film industry, major announcements have started to come in and Rajinikanth starrer Kaala is postponed from it’s original date of 27 April. Dhanush, who produced the film took to micro blogging website and shared the news of release date which finally is 7 June. June is the time of holiday in Chennai for school children who also show up with the family to watch their superstar and film would be benefited by the audience marking. 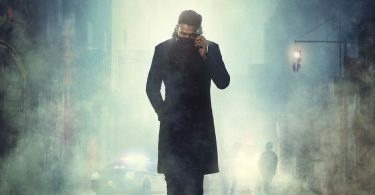 Rajini might not have to compete with the likes of Infinity war on box office as it was suppose to on 27 April. 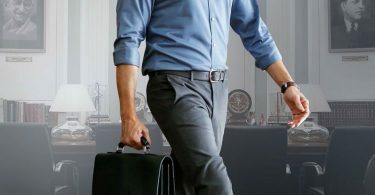 Since the 48 days strike was initially indefinite, many films got delayed from their release dates and industry is being fair to them by giving them urgent release dates over a big star like Rajini. Many films are in line from all walks of life hence Kaala got pushed but might get a better opening in June. Promotions of the film have been postponed with whatever margin they were being applied because Rajini is one of the every few actors in the world who does not have to promote his upcoming movies at all. Cinema owners just need to release his film and it will be a housefull show for certain and will continue to if the film is good. Last time Rajini showed up on silver screen was in 2016 with his rather criticized venture ‘Kabali’ and fans are waiting to see him since two years. ‘2.0’ was suppose to hit the theaters during Diwali of 2017 but has been postponed like nothing else which is why Kaala has all hopes riding on it. It is almost as if Rajini has been hit with some sort of a magic spell and his films are not being able to come to theaters for the same.